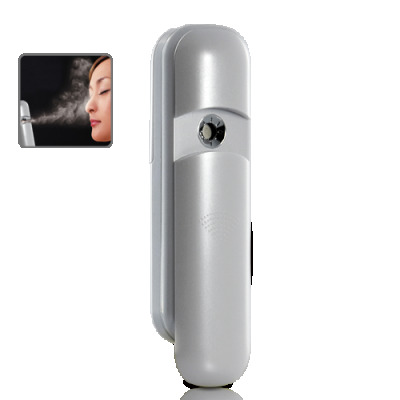 Successfully Added Portable Facial Mist Spray - Hydrating Facial Spray with Nano Technology to your Shopping Cart. If beautiful skin is what you have always ached for then ponders no further, portable facial mist spray is not just another step towards perfect skin it's the elevator! Whether is for yourself or as the ideal gift Portable Facial Mist Spray - Hydrating Facial Spray with Nano Technology is perfect. Available in our warehouse now, add it to cart now and we'll express ship it out tomorrow! Brought to you by the leader in wholesale electronics - Chinavasion.